Relax in Cebu Lounge and enjoy a comfortable setting, great food, tasty drinks, and friendly service. Known for Hood River's happiest hours in town Monday - Friday from 4-6 pm, with appetizing food specials, Cebu also offers Riverside's menu, and a late night bar menu. 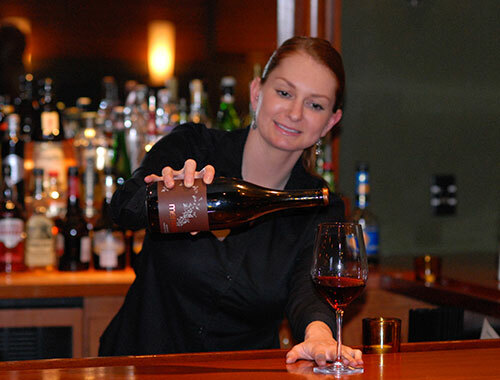 Our lounge features a full bar of spirits, local and regional wine and beer, plus choices from around the world.